You know, when you’re doing a bit of house renovating, you suddenly meet lots of other people doing the same thing. Maybe you’re drawn together, finding each other through the stressed filled maze of sourcing good builders and the right finishing touches. Whatever it is, I seem to have found quite a few others in the same situation as us. Just the other day, at the local Fireworks extravaganza, I started talking building works to some friends as you do. They’re having a new kitchen and extension so whilst it’s a little different to our loft conversion, the process tends to be the same. I guess because of what I do here on the blog, people like discussing home interiors with me, (and I’m always a more than willing participant) and so we found ourselves talking kitchens. I love a good kitchen chat. I’ve only ever fitted one myself about a decade ago, but I research and write about them all the time. Check out this one I did on the kitchen of your dreams or maybe how to create the perfect kitchen; there are multiple kitchen articles on the site so hopefully something for everyone. So the chat we were having came around to finishing touches. We talked about kitchen flooring, tiling, the blinds and some things a little different like glass splashbacks. I’ve seen these Kitchen splashbacks by a company called CreoGlass and mentioned that they could be perfect for the project. Having been a little obsessed by tiles recently, I’d forgotten how cool and contemporary a glass splashback can be. They can be used behind the sink but are quite popular behind the hob of course, sometimes just a rectangle and then sometimes full height. Have you used one in your home at all? One thing you can consider is using them as a focal point, or pop of colour in the room. There is so much emphasis on having a neutral kitchen, it’s often hard to inject some life into the room, but a colourful splashback, like colourful tiles can really enhance the space. CreoGlass has a great page that helps you pick the colour that could work for you. And you can match your splashback to many paint colours including those from Dulux and Farrow and Ball, as well as matching to all the popular Pantone colours. I’m a little in love with these splashbacks I have to admit, all I need now is a kitchen renovation! Mmmm…. I think it might be a little while before that happens. 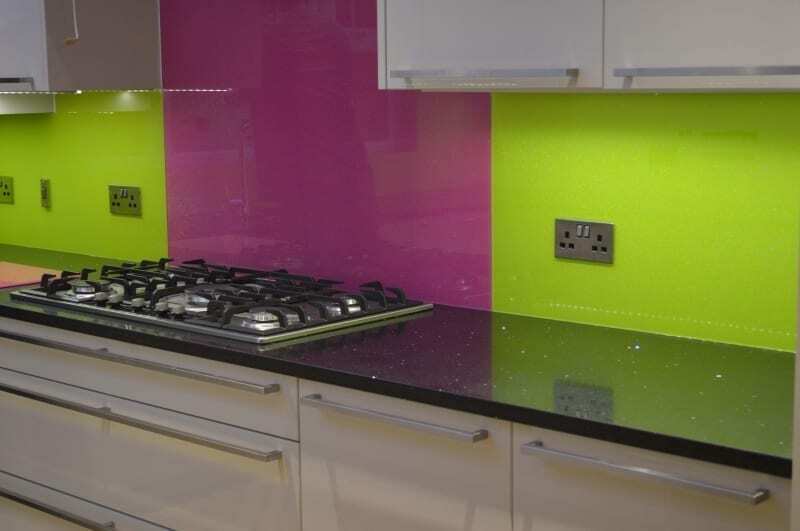 Would you consider glass splashbacks in your kitchen? Previous Post How do you Relax at Home? 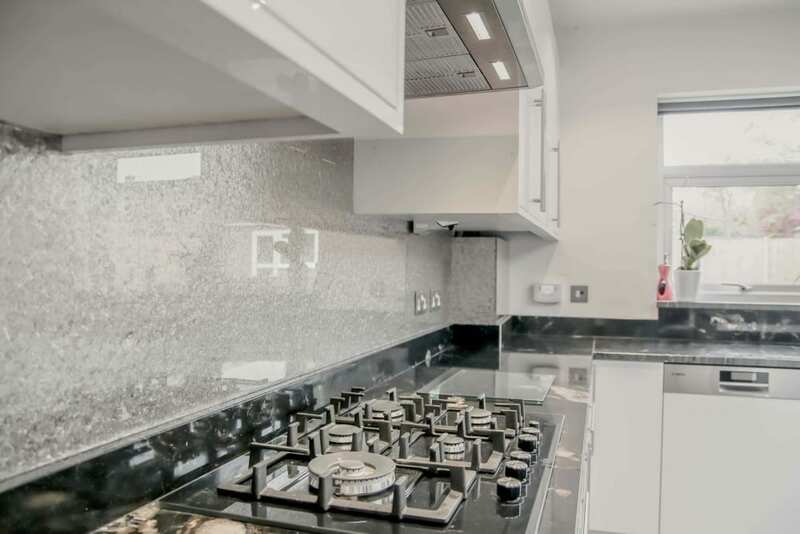 I’d definitely consider getting glass splashbacks for my kitchen. While I probably wouldn’t go for the super vibrant colors, I like the look of the other two pictures you included in your article. 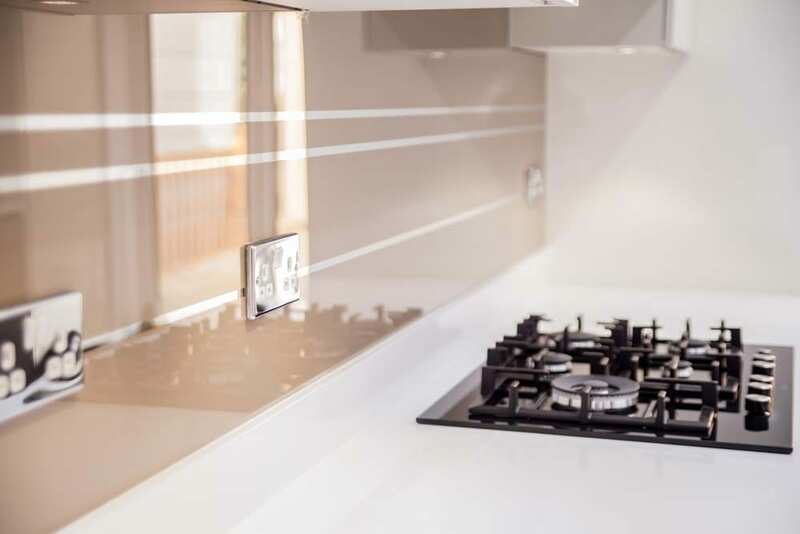 The glass makes a nice, reflective surface that I’m sure is pretty easy to clean off, so it seems like a nice option for a splashback. Thanks for the article!